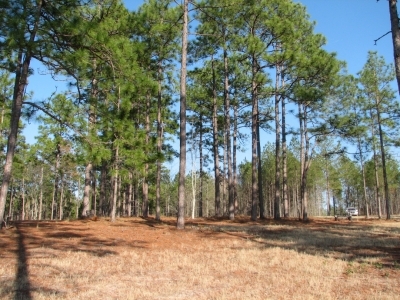 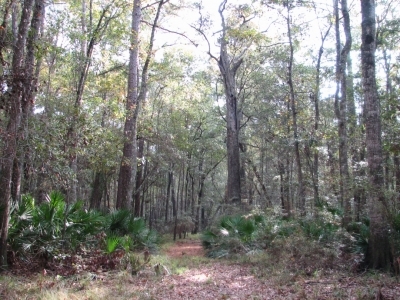 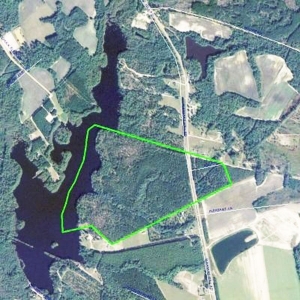 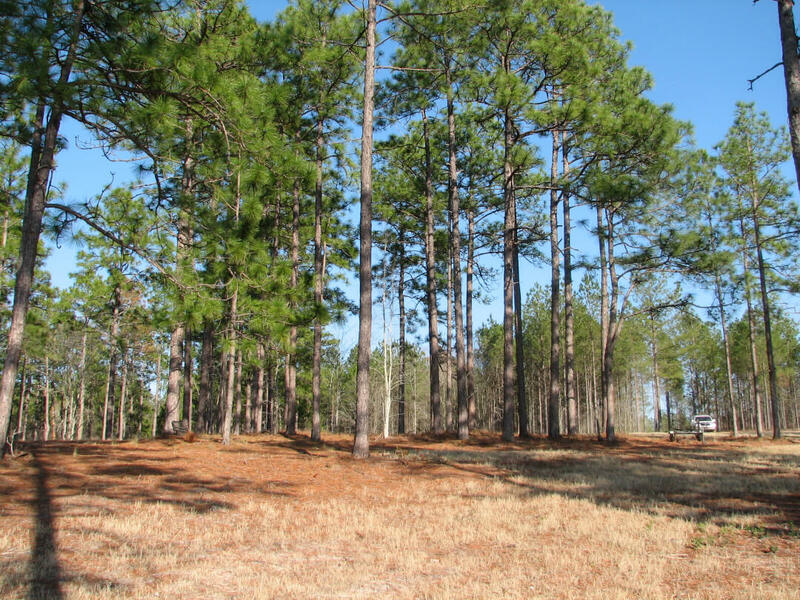 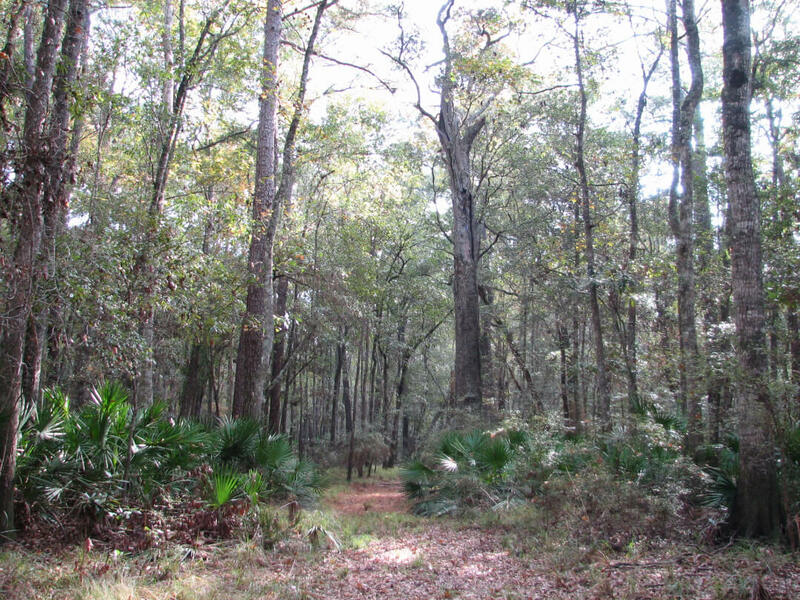 This unique estate and investment opportunity is located only 15 minutes from Statesboro, home of Georgia Southern University, and just over an hour from Historic Savannah, Coastal GA, and Augusta, GA. Other locations of interest include Hilton Head Island, SC 90 minutes away, Jacksonville, FL approximately two hours and Atlanta, GA approximately three hours away. 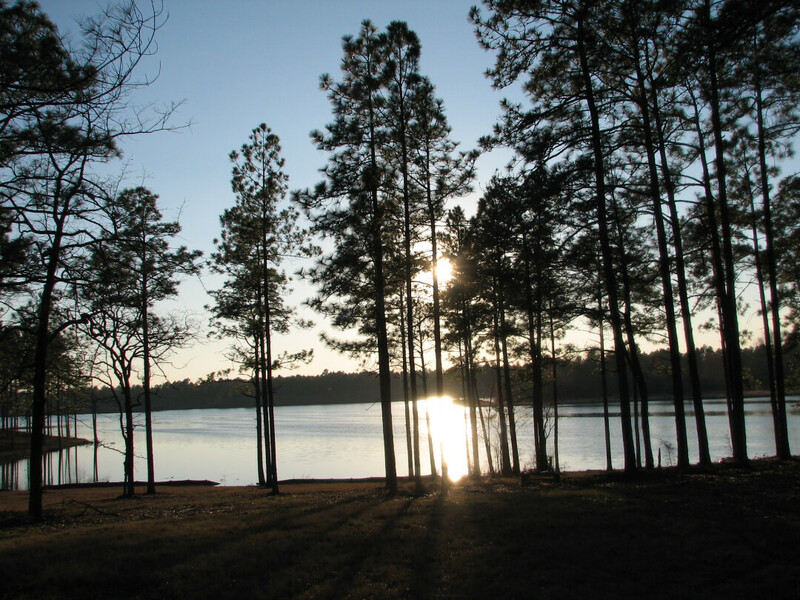 Wonderfully wooded and private rolling hills throughout the property provide a myriad of vistas including a beautiful sunset over the lake. 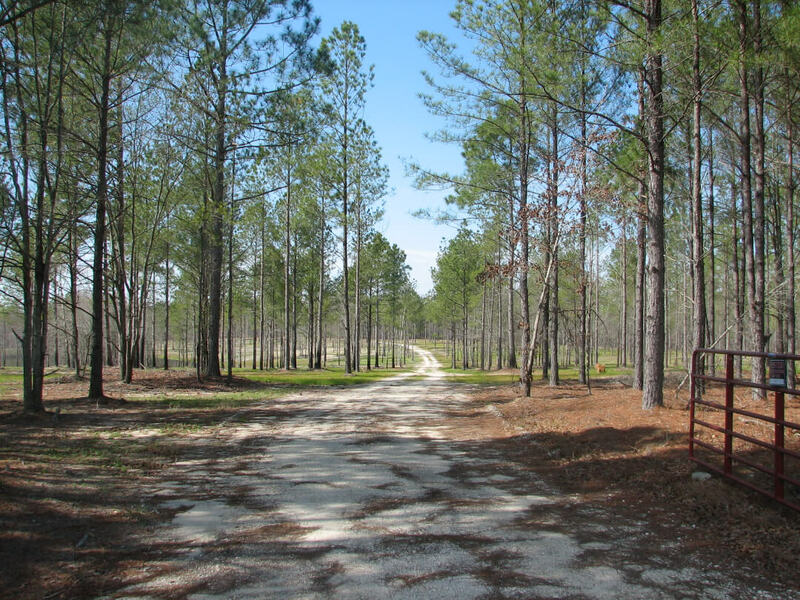 Elevations varying over eighty feet from the paved road to the lake assure a front-row seat to the sunsets from a thirty foot rise at the lakes edge. Paved road frontage along Pleasant Hill Road is off the beaten path from high traffic and noise but convenient to the small community of Portal. 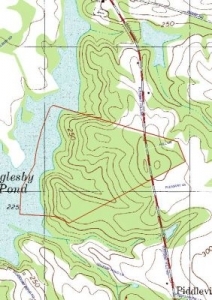 Interior roads lead to some of the hills, two stocked ponds and a boat landing on the lake. A deep well with a heavy duty pump provides additional water for the ponds and up to five home sites. 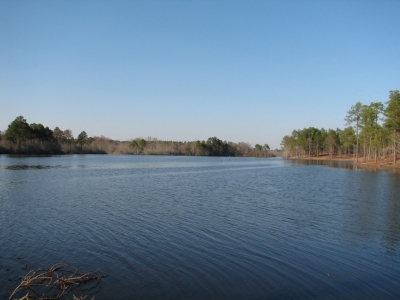 The lake, formerly a 125 acre mill pond used for operating a grist mill, was constructed around the turn of the 20th century as evidenced by the old millhouse situated on the southern end of the lake. A very limited number of residences around the lake assure future tranquility. 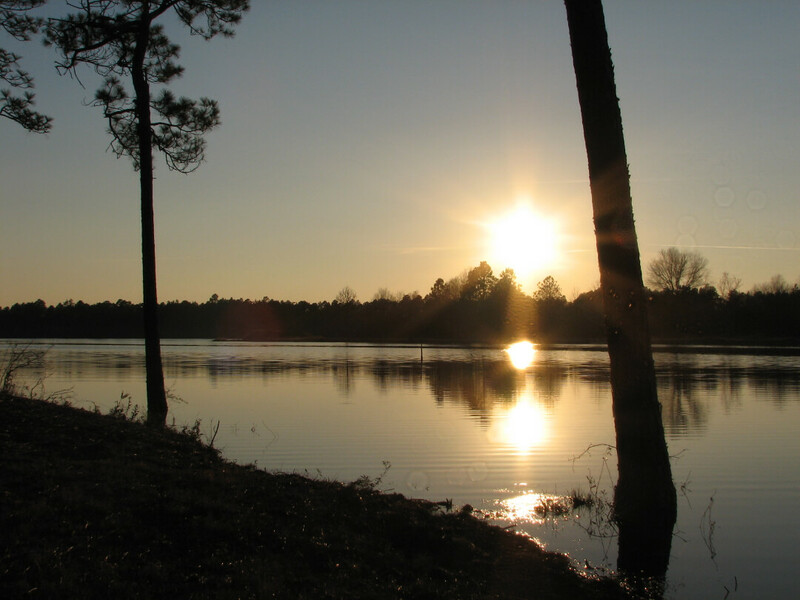 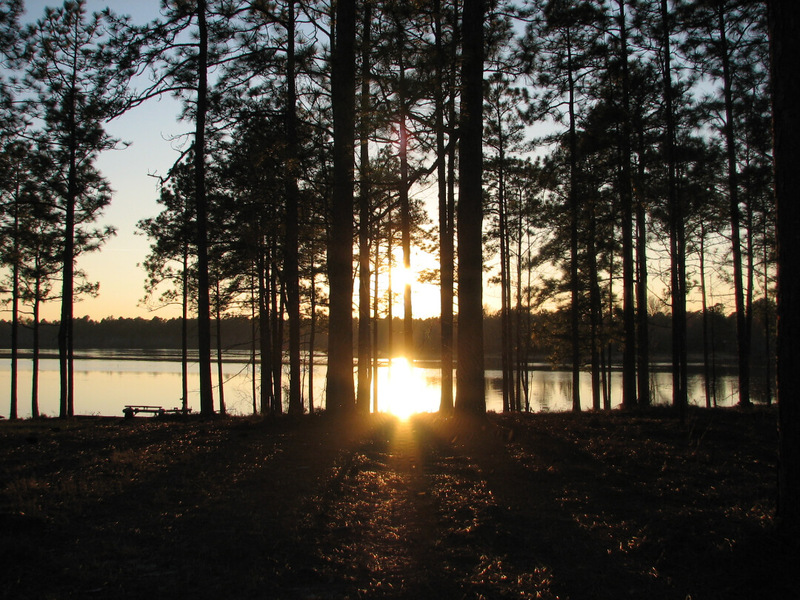 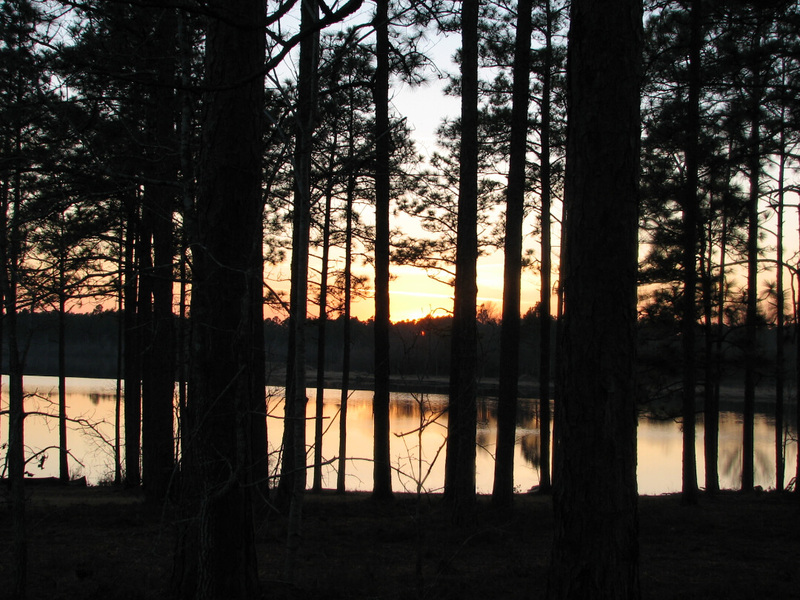 This beautiful, private black-water lake boasts of superior fishing trophy bass, bream and crappie (white perch). 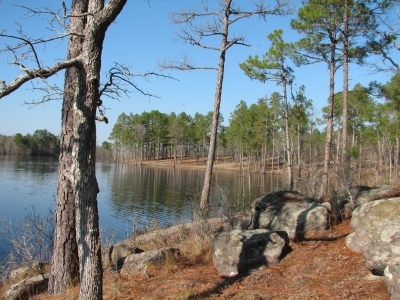 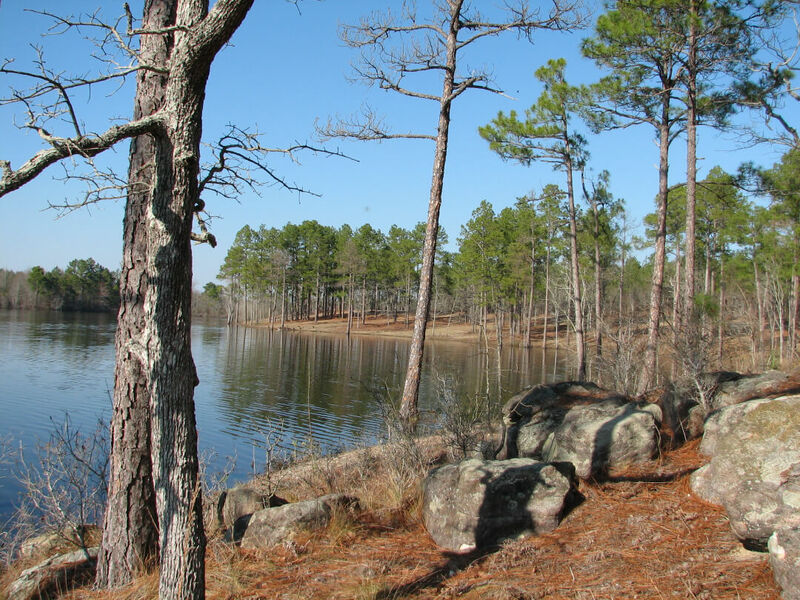 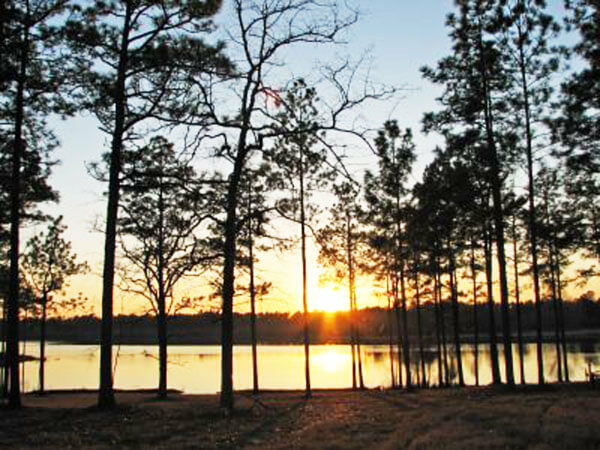 The property’s beauty is personified by its natural aspects like the rock outcroppings and mature Longleaf Pines along the lake edge. 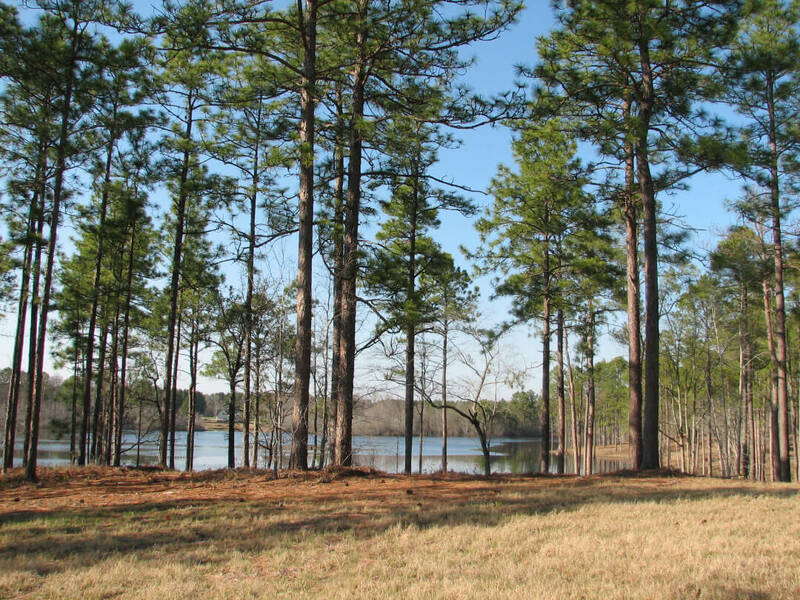 The property’s shape and vast lake frontage make it ideal for a private estate for family members or a development property. 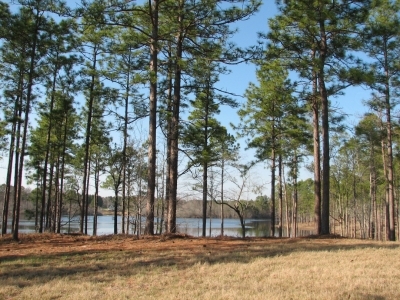 With almost 2,000 feet of lake frontage, the property provides an opportunity for as many as six private lake estates all with ample water views. 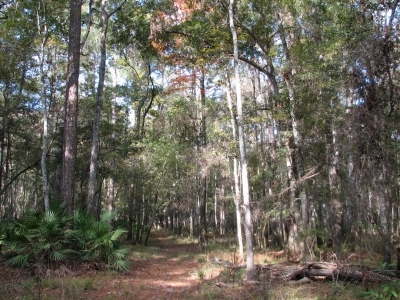 The property can also be subdivided into five acre tracts under current zoning. Sunsets unlike anywhere in the area occur over the vast lake.